“Baby’s Sweet Bonnet” is a pattern sure to become a classic in your loom library. It is a lovely gift, that uses less than 1 skein of basic cotton yarn, and may be made in just a few hours. The entire bonnet including the ties is made in one piece. A perfect gift for the new baby in your life. 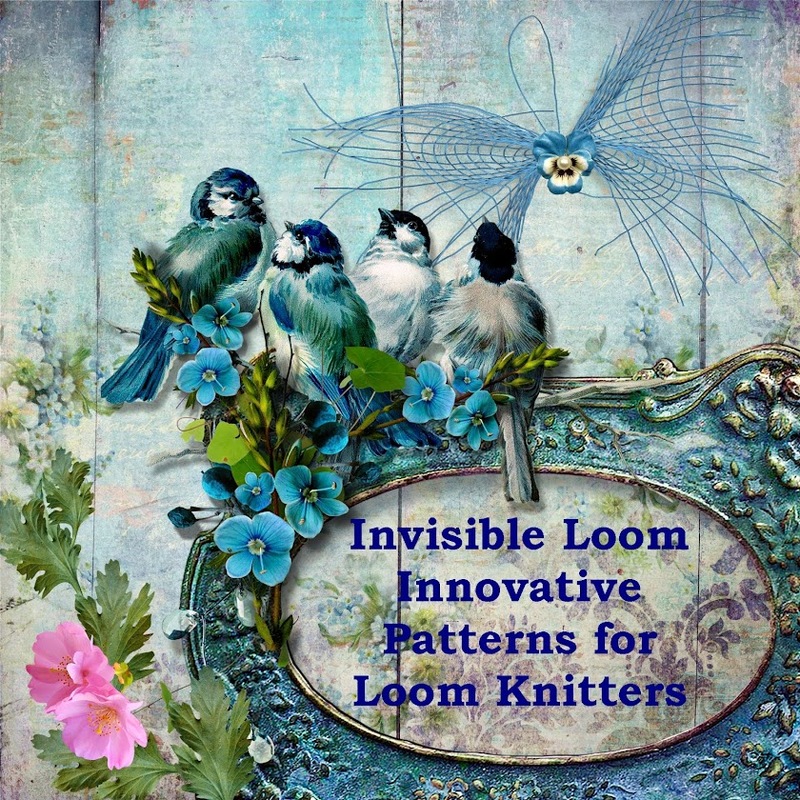 I hope you enjoy this pattern from Invisible Loom, and please let me know how you like it. Copyright 2012 by Invisible Loom, all rights reserved.